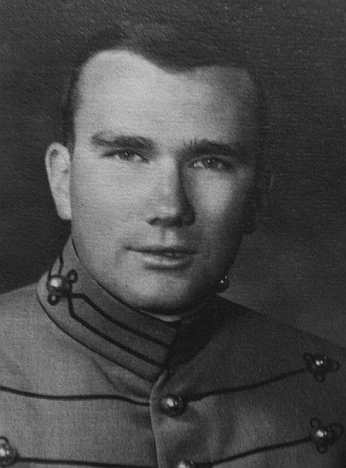 View a eulogy for Roland Walter Carter, USMA '70, who passed away on July 24, 2012. Rest in peace and thank you for everything. You will be missed.